IRONMAN superstar and two time world long course champ Caroline Steffen is on track to make history on 5 May, as the first local resident to win the iconic IRONMAN Australia in Port Macquarie. 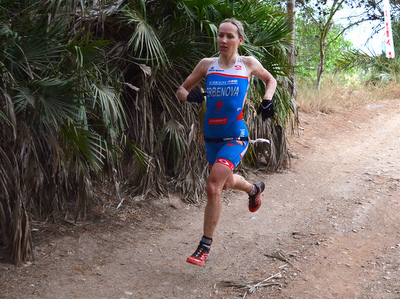 The Swiss born Caroline has called Port Macquarie home for almost three years and she is hoping to break the local IRONMAN Australia drought, that has seen locals Tim van Berkel finish second to Paul Ambrose in 2012 and Melinda Cockshutt third behind Chrissie Wellington and Kate Major in 2008. 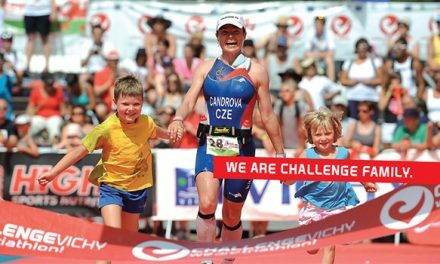 IRONMAN Australia winner in 2011, while flying the Swiss flag, Caroline is hoping May will be a month of double celebrations, with a ‘local” win at IRONMAN Australia and receiving her Australian citizenship ten days later. After a four year break from IRONMAN racing, Caroline kicked off her comeback to full distance racing with a win on debut at IRONMAN Western Australia, only 12 months after the birth of her son Xander. Caroline said racing IRONMAN Australia, in front of her friends and neighbours, is another important step in her return to the IRONMAN World Championship in Kona in October. 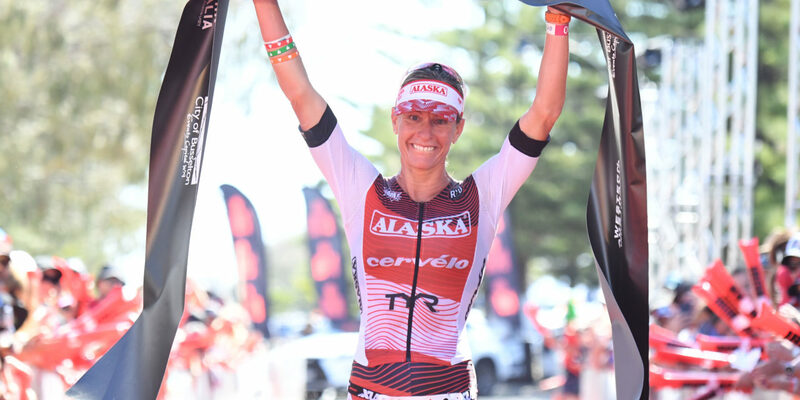 Caroline’s focus for 2019 is her return to Kona and part of that process is a win in Port Mac and along with that comes the honour of being the first local to snare the IRONMAN Australia title. 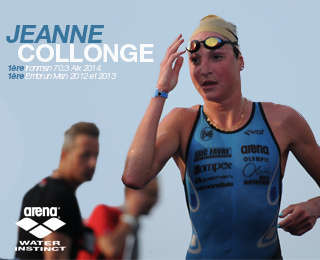 “Back in 2011 when I was racing, I never thought that I would end up living in Port Macquarie but it is a lovely spot. It is awesome for training. I love the running but the riding is a bit challenging at times because you need to know where to go. I have found my loops and having an IRONMAN here is great. I call myself a local, a Port Macquarie local and I am pumped and very excited to race in front of all my friends,” she said. 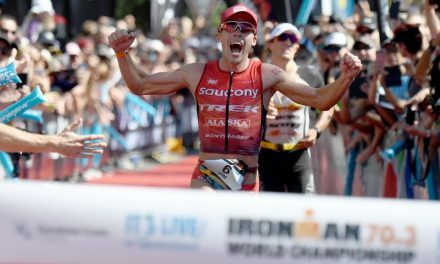 IRONMAN Australia is an important World Championship Qualifying Race, offering 40 standard qualifying slots for the original and most famous long distance triathlon in the world, the IRONMAN World Championship in Kailua-Kona, Hawaii. Previous2nd EDITION OF THE HEAD SWIMRUN SERIES! 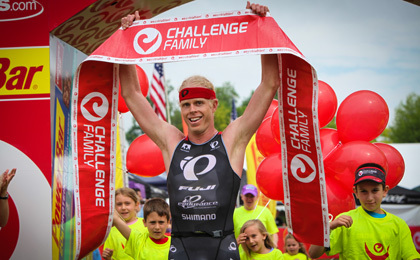 Last chance for the Challenge races in September!